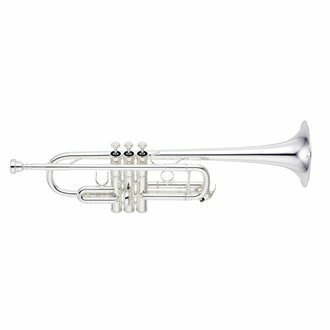 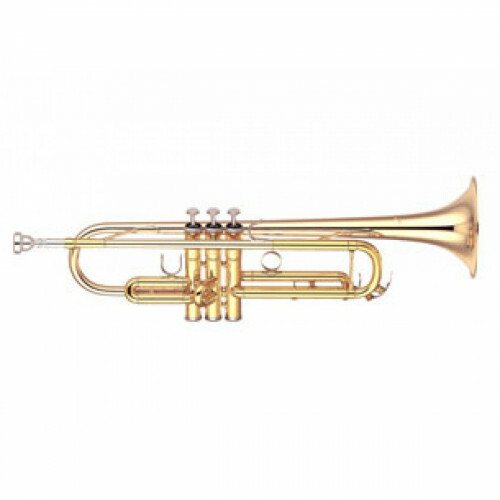 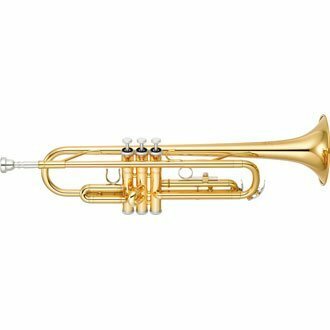 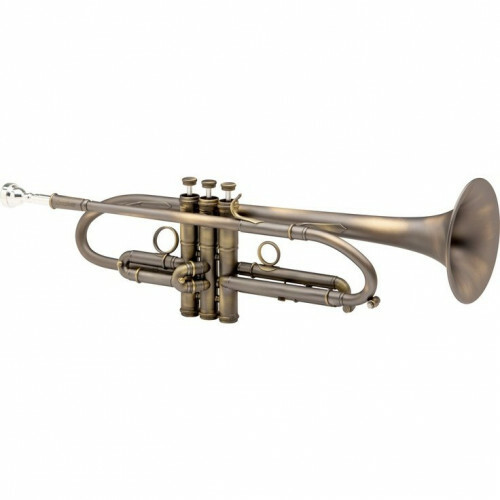 Bb trumpet. 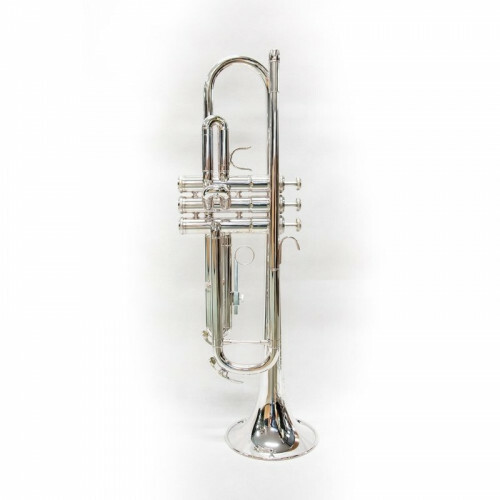 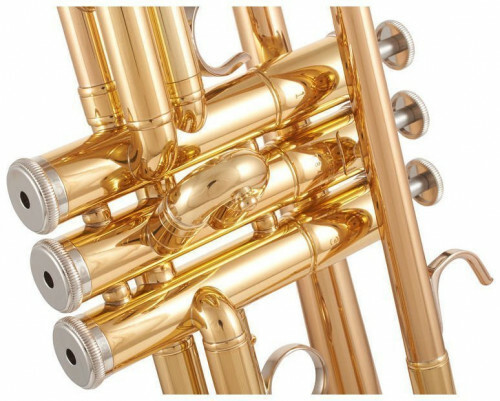 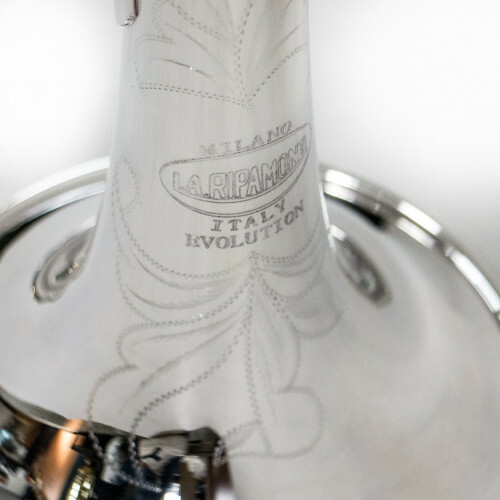 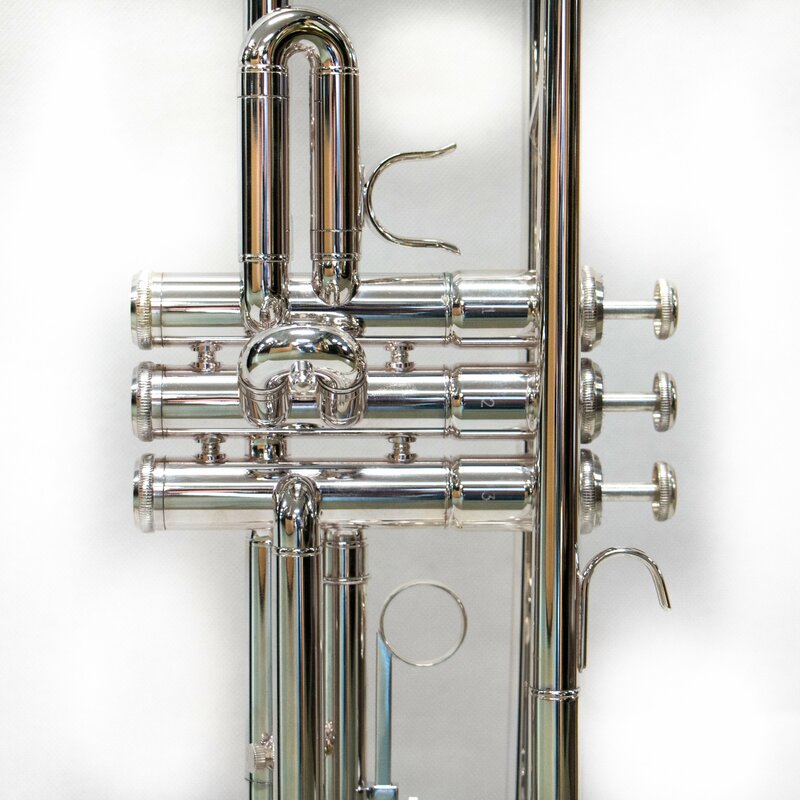 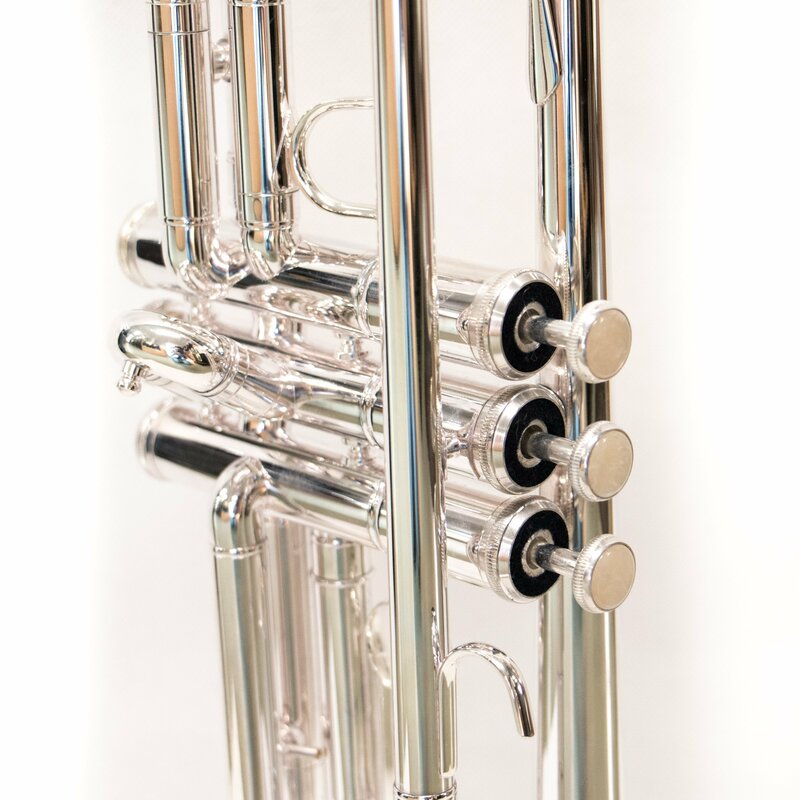 L.A. Ripamonti series, Evolution, Silver plated, professional, weighed Monel piston valves, 1° + 3° slide. Professional case with straps included.